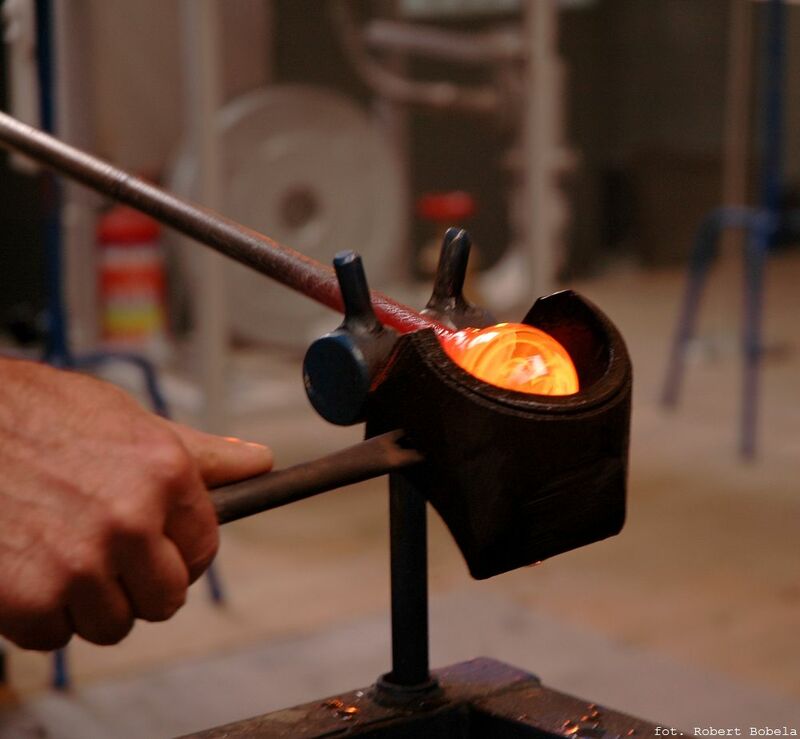 The Glass and Ceramics Centre is located opposite Oskar Schindler’s Enamel Factory, aims to acquaint Cracovians and tourists with the history and technology of glass art. Lipowa 3 Gallery besides organising temporary exhibitions featuring unique works by contemporary Polish artists, it also sells original, hand-made glass and ceramics objects. The gallery permanently cooperates with several artists from Poland.